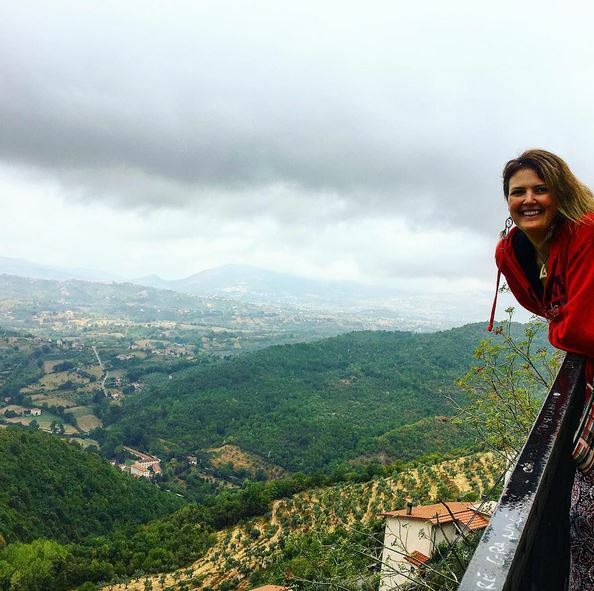 Silver Compass Tours has formed a partnership with renowned Hollywood scriptwriter and US television development executive, Katiedid Langrock of Write in the Wild to hold writing retreat workshops in Italy in May 2019. 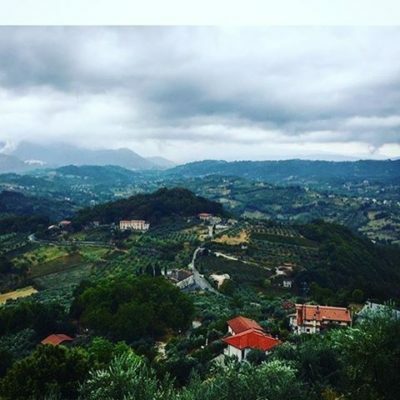 The 8 day / 7 night ‘Write in the Wild Heart of Italy’ tour package will include accommodation and meals, a series of intensive writing workshops and one-to-one guidance from Katiedid Langrock, local food and wine experiences, as well as plenty of opportunity to discover the wild heart of Italy. 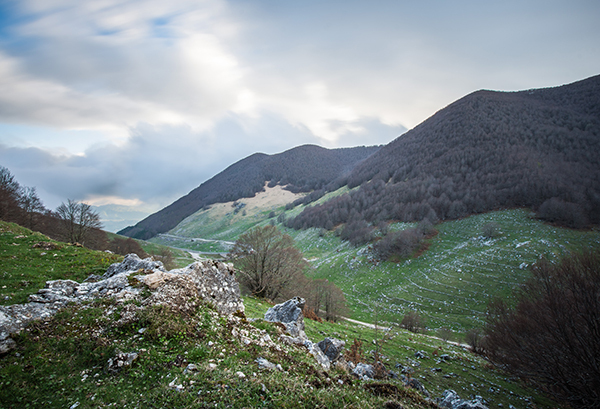 Our home will be the remote mountain village of Picinisco, which borders the National Park of Abruzzo and is part of the Ciociaria food and wine region – just a one hour drive from Rome, but a whole world away. Picinisco is famed as the place where DH Lawrence wrote ‘The Lost Girl’, and the natural beauty and wildness of the place inspired him greatly. Our aim for the ‘Write in the Wild Heart of Italy’ tours is for writers to reconnect to wild nature and their wild sense of self, to unleash their untamed creativity. Katiedid Langrock explains: “Write in the Wild embodies a holistic approach to writing and follows the philosophy that your greatest muse is your own inner wild self. We believe that by tapping into the true human experience, every scribe can construct a story that is healing for the writer and empowering for the reader — that by getting back into nature, you access your natural gifts. And we stand by the uncompromising belief that writing should be an enjoyable love affair with your own boundless imagination. 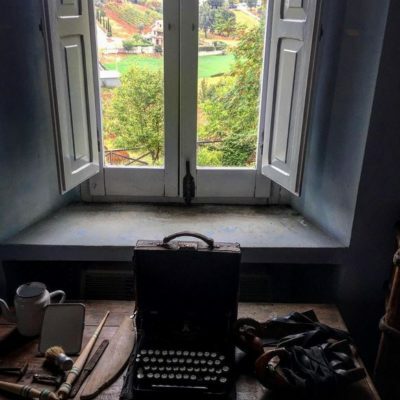 To write is, and always should be, a most excellent adventure. “Sometimes, you have to step off-trail and outside your comfort zone to find your writing zone. Writing in the wild is a natural antidote for writer’s block and failure to launch. The end result is a transformative experience, the product of which can’t help but stand above other scripts and manuscripts. So step outside. Breathe the wild air. Be inspired. Find your voice. Scream into a stream. Write under a tree. Scrawl outside the sprawl. Never stop exploring. You can’t accomplish anything truly inspirational while following someone else’s mile markers. This is your time. The WILD YOU is calling. It’s time to unleash your story. Join us. The first Write in the Wild Heart of Italy writing retreat tour packaged experience will take place in May 2019. More details available soon, however if you would like to join the waiting list or for more information please CONTACT US.